Citizen TV anchor Lilian Muli on Thursday stepped out with her baby daddy Jared Nevaton, chairman of Shabana Football Club. The lovebirds opted to take a chopper ride to Kisii county where the football club is based. They are said to have held a closed door meeting with county sport officials. The two were on 22 July blessed with their first child, and Lilian’s second son, Liam. Earlier on there were rumours that Jared and Lilian had broken up after the latter posted an image of a black rose on her Instagram page. Without denying the rumours, she said the rose signified the end of something. “Love is a Beautiful Thing. I will never understand why people are always quick to jump to nasty conclusions and write mean stuff…my Black Rose post had nothing to do with my relationship with Baba Liam so stop with the weird stories I will also not explain what it signified but yes it was the end of a certain season in my life. For those of you who thrive on hearing Bad News or drama about others, sorry; the only News you will hear from Lillianville will be Good News. Learn to wish people well; it costs nothing; as for me and my House we only know how to Love,” she told off those quick to jump into conclusions. 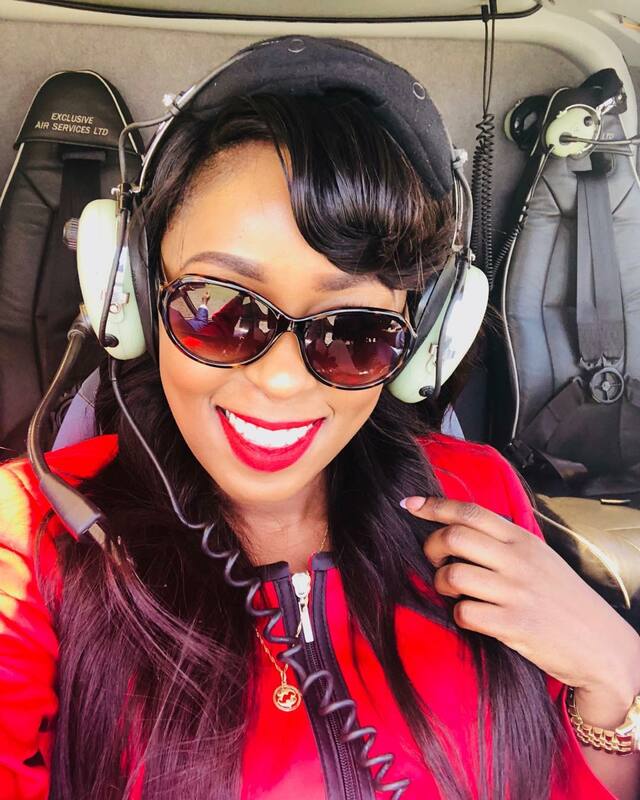 Did Lilian Muli Swindle Ex Husband Jared Ombongi Out Of Sh10 Million For High End Joint In Kilimani?